What if you could delight in a freshly painted Botticelli, leaf through a crisp new edition of Boccaccio, and swoon to the latest music by Telemann and Palestrina? But you can’t, because the heyday of the Renaissance was 500 years ago and you’re stuck in the age of Jeff Koons, John Grisham, and Snoop Dogg. The boat you long for is, well, long gone. Or is it? La Mer Consort was founded by Elizabeth Zuehlke in the mid-1970s after she moved to the Beach Cities. She taught a class called Recorders Plus under the auspices of the South Bay Adult School. 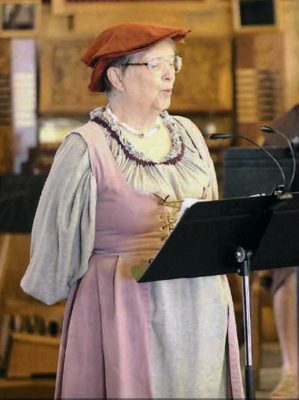 A few times every year the students would don period costumes and perform on their period instruments both locally and at Renaissance fairs throughout the region. But just as the Black Plague decimated Europe, in 1978 Prop 13 led to the cessation of state funds in support of adult education. Recorders Plus took a hit, enrollment died, but the class soldiered on, meeting each Wednesday evening at Mira Costa High School. 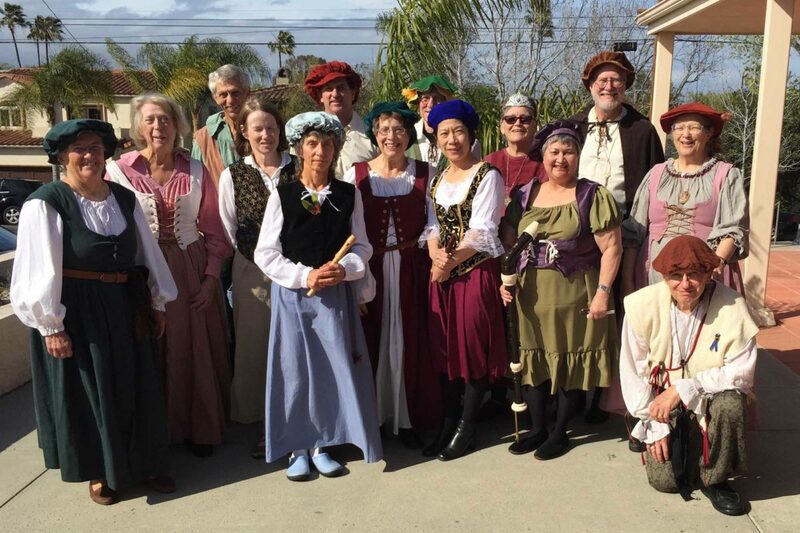 In 1983, La Mer Consort made its concert home at Trinity Lutheran Church in Manhattan Beach, where they’ve given two performances a year, during the Easter and Christmas holidays. 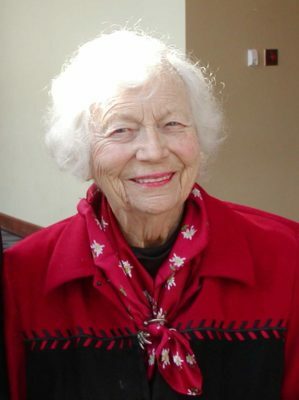 Meanwhile, Zuehlke, with the steadfastness of a Medici prince, ran the class and oversaw the concerts until she retired in 2007 at the age of 92. And that was when Brenda Bittner stepped up to assume the baton. In 2015, however, Mira Costa turned off the lights when the South Bay Adult School cancelled its Wednesday evening classes. Had the Dark Ages returned? Was Recorders Plus about to become history? Or would they re-establish themselves elsewhere? Recorders Plus meets from 6:30 to 9 p.m. each Wednesday in the building next to the Art Center on Manhattan Beach Blvd., across from Polliwog Park. “I do half an hour of technique,” Bittner says, “and then the rest of the time, two hours, is spent on the music that we’re going to perform.” They’ve played at the Joslyn Center, plus senior centers and libraries, usually four to eight concerts a year. As an early music group, that means no Chuck Berry or Little Richard. For that matter, no Mozart or Beethoven either. The cutoff point (although there could be exceptions) is 1750, or the year of the death of Johann Sebastian Bach. The instruments, even the authentic-looking ones, are approximations or maybe replicas of the real things, but none of them come close to being 500 years old. “The instruments that survived are all in museums or one or two privately owned,” Bittner says. “We don’t have anything from that far back.” Furthermore, “Some of them don’t play; they’ve been around too long to still play well. “Anyway, I have two sets of recorders. Everybody in the class plays at least one, and many play all the recorders, the C and F fingerings in both treble and bass clefs. 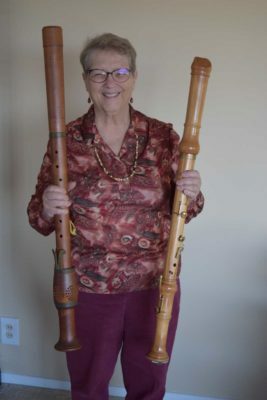 “The recorder is a good instrument for people who have played in the past (perhaps in band, while in high school) and want to get back into music,” Bittner continues. An embouchure (or mouthpiece) isn’t required as it is for a reed or brass instrument, and thus one doesn’t need the same degree of lip control that one does for those instruments. Which is another way of saying that playing in this group can be satisfying (and fun) without being demanding. The only prerequisite is that the musician be able to read music. Apparently what isn’t a prerequisite is being able to sing or dance, although there is a limited amount of both in what is otherwise an instrumental ensemble. Then maybe we could hear tantalizing excerpts from Monteverdi’s operas and not just a madrigal from time to time. For the record, the concert this Sunday features a short dance, one of those dating back to the Inns of Court in London, which were danced by lawyers in the fall or winter, every week for over 100 years. The repertoire of extant Renaissance music may seem limited, especially in that many compositions have been lost, but “new” old works are still coming to light, and in a manner that might have been unthinkable less than 25 years ago. Like most of us, Bittner wandered in from somewhere else. It served her well, and eventually she and her significant other joined Zuehlke’s group. “She was 63 when I joined the class,” Bittner says of La Mer’s founder, “and I was 64 when I took over the class. “The class size runs from 15 to 18, and most of my students have stayed with me over long periods of time.” About half male, half female, they range in age from 55 to 83, which might suggest that a few of them were actually born during the Renaissance. On the other hand, Recorders Plus is certainly not an elitist or closed group. Far from it. 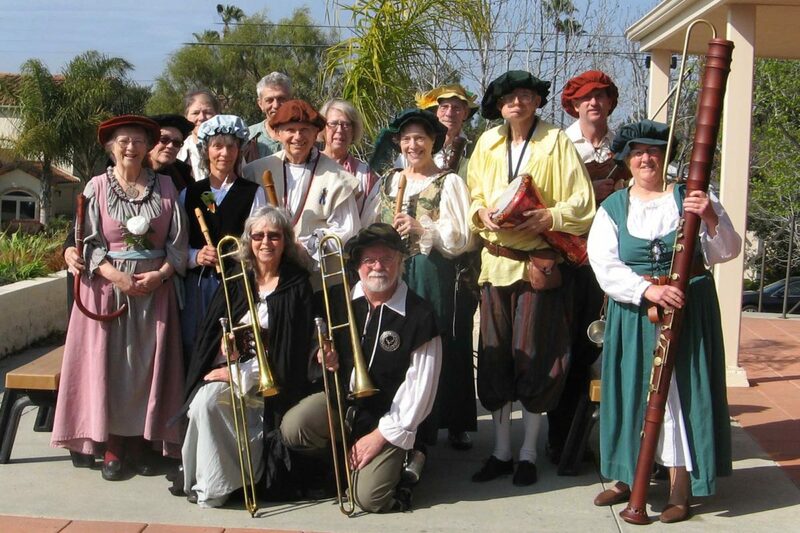 And why should anyone sign up to become a belated Renaissance musician? Plus you get to dress in cool outfits which lends an added touch to each of their concerts. And speaking of which, there’s one coming up that not only includes the dance from the Inns of Court, but three variations (of the more than 40 that survive) of the tune “L’homme arme” (The Armed Man) from the 1400s, music by Busnois, Palestrina, and the Flemish composer Philip van Wilder, who was influential in the court of Henry VIII, as well as two Christmas pieces from the later Renaissance. “It’s kind of a little bit of everything,” Bittner says.